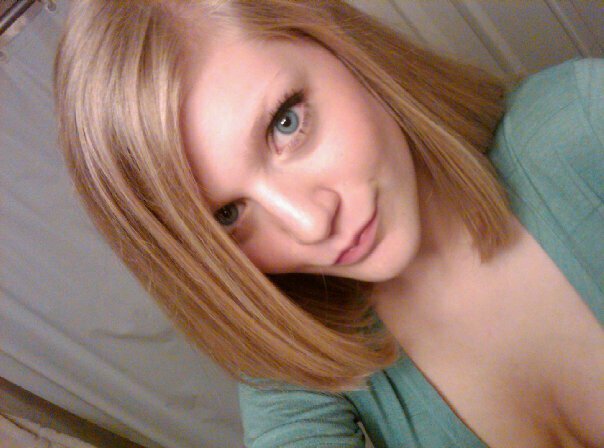 I`ve been bored of my hair lately and so I decided to just take the plunge and cut alll my hair off. I`ve had long long hair all my life but just thought why not and decided to cut it off! I know I seriously have been lacking in make up posts/posts in general but I got a new job where I work allll day Mon-Fri so when I have my weekends off I jam pack them with whatever I can do, so blogging has been pushed a side sadly. This morning I went golfing and then lunch at the Golf Club with my boyfriend. I also wanted to quickly update you guys on how Mother's day was for my family and mom. It was a very relaxing day. Made breakfast in the morning for my mom, had tea on my balcony on such a beautiful morning. While my parents went out shopping I sat on the patio and had a drink with my boyfriend then back to my house for a BBQ.